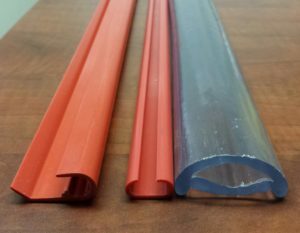 Meltpoint Plastics International, Inc. is a custom profile extrusion company which manufactures products using thermoplastic resins. 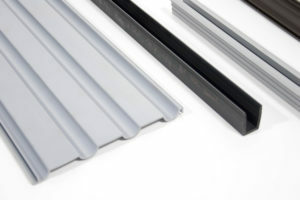 Since opening its doors for business in 2000, Meltpoint Plastics has extruded custom profiles for many different industries which include building and construction, window and door manufacturers, automotive tier suppliers, patio furniture, marine, medical, irrigation, and consumer products. 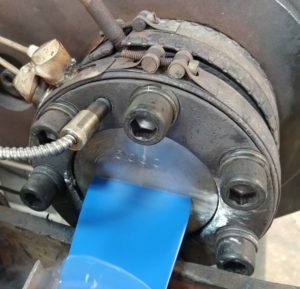 With over 100 years of combined manufacturing experience our business foundation has been built on relationships that have been established and cultivated by our founders and staff members while working in the plastics industry. 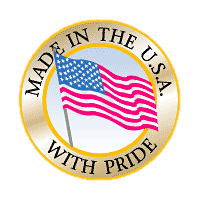 Promote the philosophy that we will interact with our customers and vendors using honest and ethical business practices. Achieve and maintain high quality standards and excellent service while maintaining competitive cost.